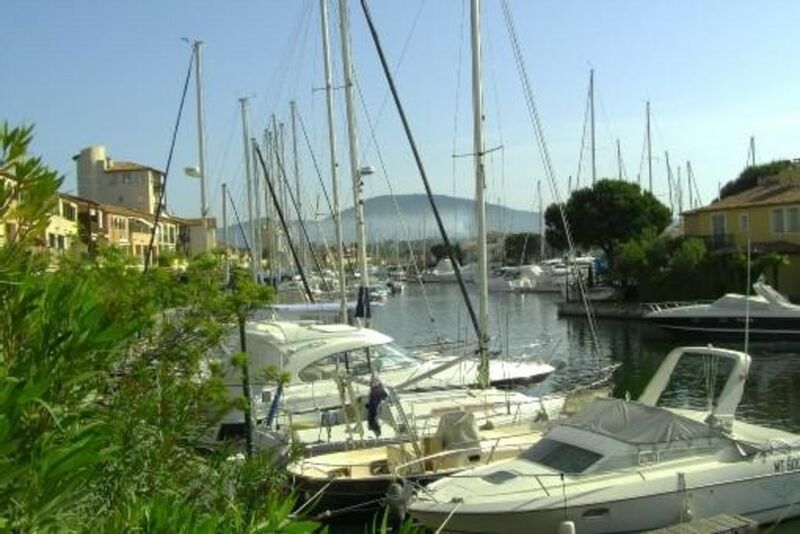 LOCATION OF QUALITY located in port Grimaud 5 Kms from St Tropez. Harbor view. Possibility Mooring. Venice Provencale. Deposit required. Outdoor free parking. Available 4 cards of Coches d'eau allowing you to go free to 2 main places with shops and markets and also 2 beaches including one between the two exits Port Grimaud and Cogolin.